The hot, muggy summer of lunch time today made me really sorry that we had to leave our 2 block radius for Union Square. But! 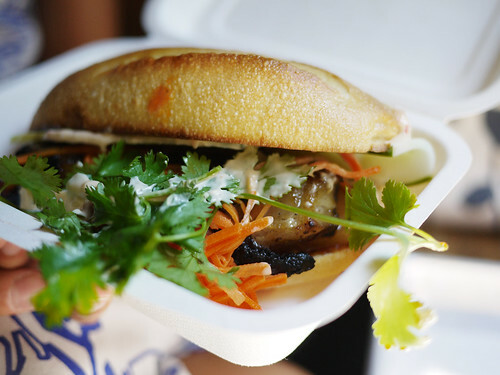 The pork belly sandwich at Num Pang was especially good so I suppose that made up for it. Afterward we bought 3 reams of paper at Staples, lugged them back to the office and stopped moving for the rest of the afternoon.